The Brain (2015) unpacks the latest neuroscientific research and sheds light on questions that have perplexed philosophers for millennia. What defines a personality? Why does it keep changing? Is reality really “out there” or are we merely hallucinating? By turns fascinating and unsettling, this is a book that will redefine your idea of the strange and uncanny life of the mind. 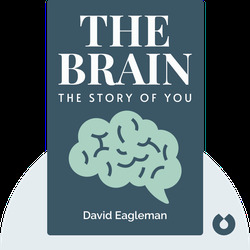 David Eagleman is a professor of neurosciences at Baylor College of Medicine, in Houston, Texas. His research has been published by prestigious peer-reviewed journals, including Science and Nature. He is also the author of the science book Incognito: The Secret Lives of the Brain and the novel Sum: Forty Tales from the Afterlives. 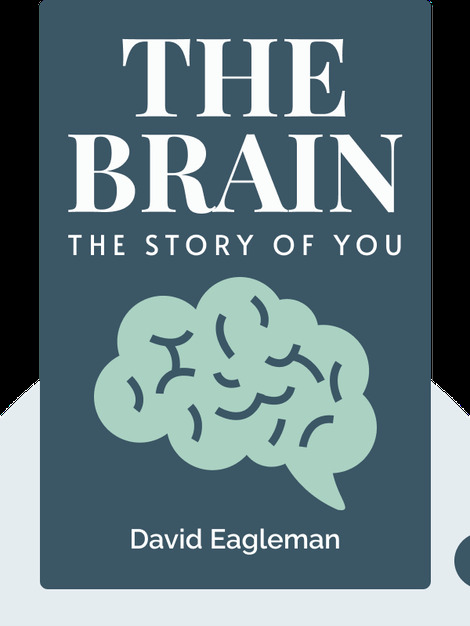 He wrote and presented The Brain, a BBC television series that serves as a companion piece to this book.